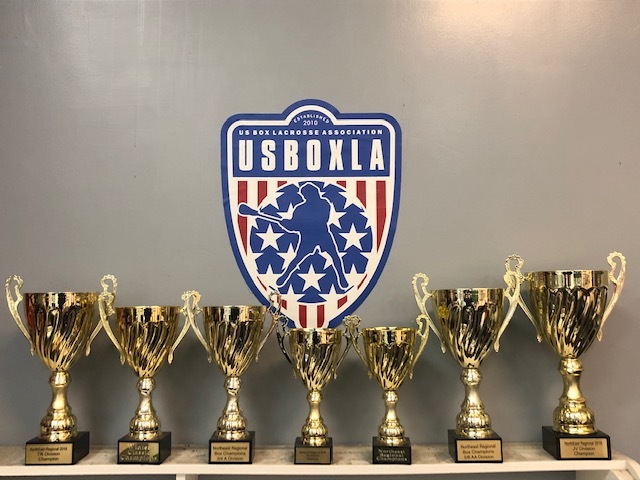 ON SATURDAY, JULY 27TH AND SUNDAY, JULY 28TH AT SOMERS SPORTS ARENA!!! 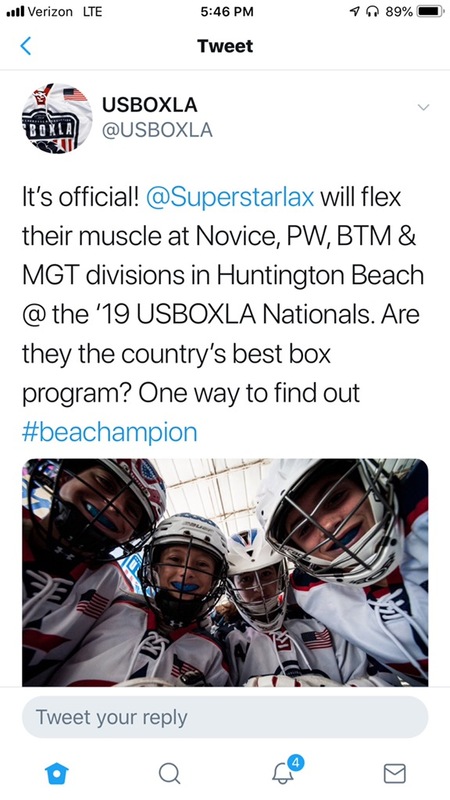 THE PREMIER BOX LACROSSE PROGRAM IN THE COUNTRY!!! !